The story of Kodokan black belt Yoshiaki Yamashita teaching judo to former US president Theodore Roosevelt is well documented, but what is perhaps less known is that a year prior to their meeting, Yamashita also made a trip to Seattle, Washington at the request of wealthy businessman Samuel Hill to teach judo to his son. 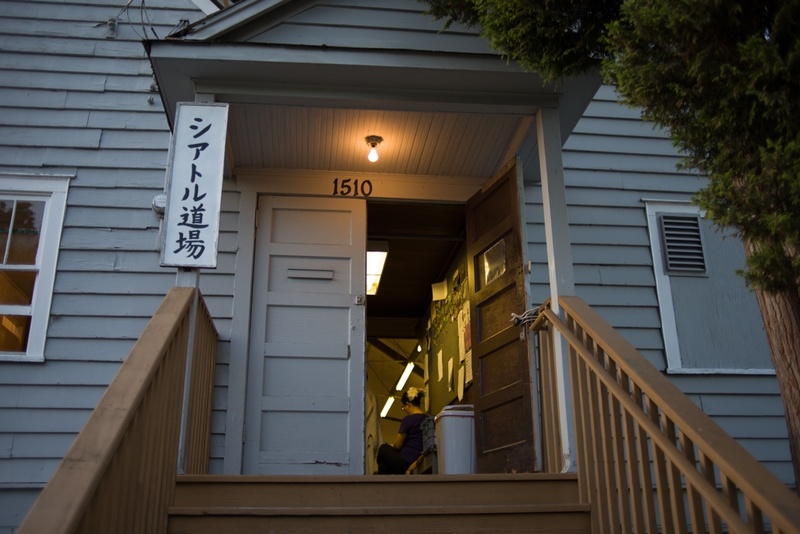 What resulted were the roots that would later inspire the Seattle Dojo, the first official judo dojo in the continental United States, and a club that is still operational today. 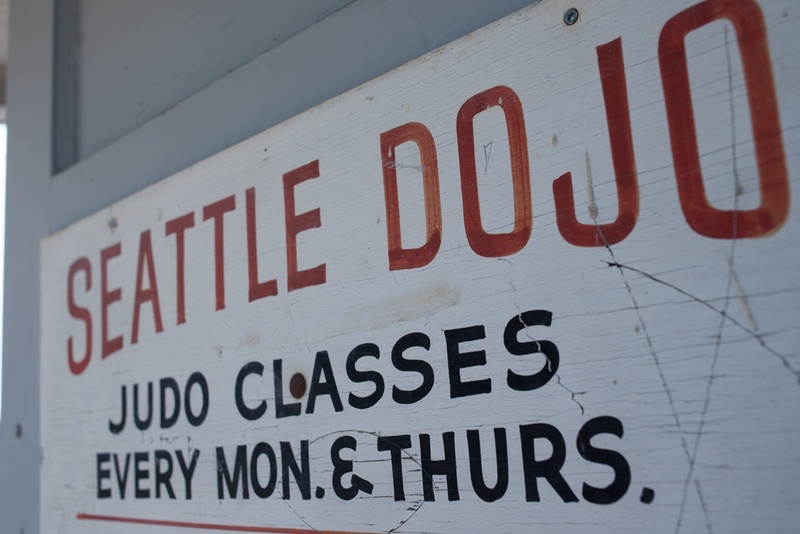 The origin story of the Seattle Dojo is a bit like folklore. Nobody knows the exact date of when it first opened, but popular speculation has the dates somewhere between 1903 and 1907. Some attribute the beginning to when Iitaro Kono (or Kano), another Kodokan black belt, collaborated with the local Japanese-immigrant population to form the dojo after an exhibition held by Yamashita in 1903. Others say it was started by the notorious Japanese wrestler Tokugoro Ito, who didn’t land in the Northwest until 1907. Either way, both dates are far before judo was firmly established in any other part of the continental United States. For the first few decades, the Seattle Dojo used the basements of various Japantown hotels as practice space until members were finally able to construct its own space in 1934. Today, practice sessions are held in the same building. 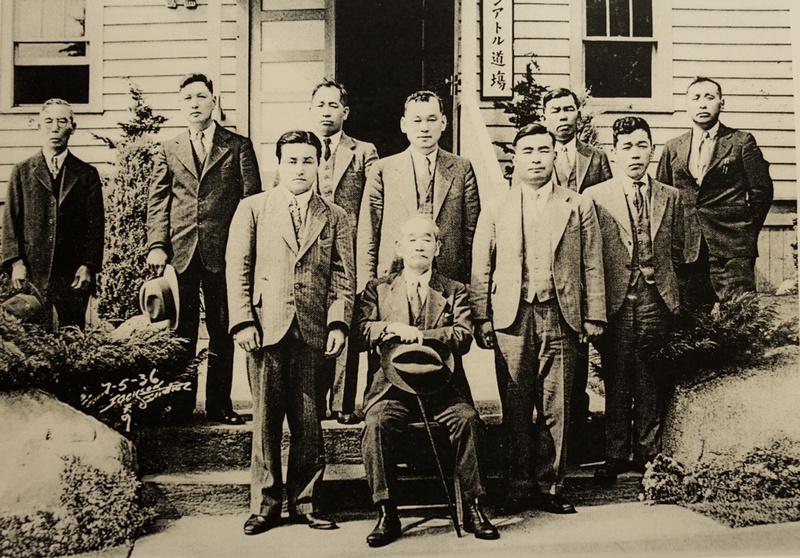 Photograph of the Seattle Dojo with judo founder, Jigoro Kano, who visited the club twice before his passing. To say that nothing has changed at Seattle Dojo isn’t hyperbole. Posted on a corkboard near the door are photographs of the dojo from the 1930s, 40s and 50s, and all of them show the space almost exactly the same as it looks now. The same red and sea green mats line the main practice area, and even the Model A Ford truck springs first situated underneath the floorboards remain in place. Amongst the pictures are a group of men standing outside the dojo with judo’s founder, Jigoro Kano, who visited twice before his death. 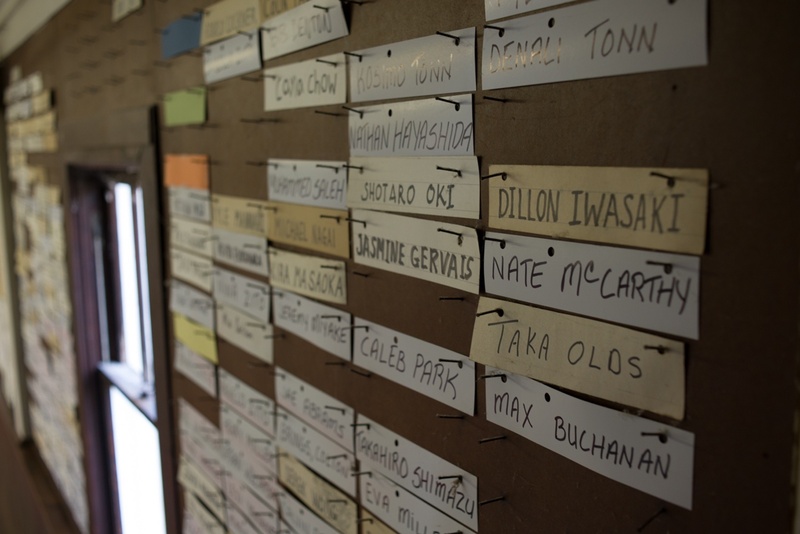 Names of practitioners, both past and present, are hand-scribed onto rectangular slices of paper, and neatly hung near the entryway to the mat space. Yamada tells me it takes a few months for a practitioner’s name to make it up on the wall, but once it’s up there, seldom does it get taken down. Perhaps the only thing that has been changed over the years is the clock on the wall. Head instructor Alan Yamada watching over practice session from the sidelines. Part of that history includes surviving internment. The attack on Pearl Harbor forced as many as 120,000 ethnic Japanese into internment camps and a prohibition of Japanese martial arts soon followed, closing the Seattle Dojo for nearly six years. The dojo instead served as a storage space for the belongings of the relocated families. This didn’t stop the practice from growing, however. 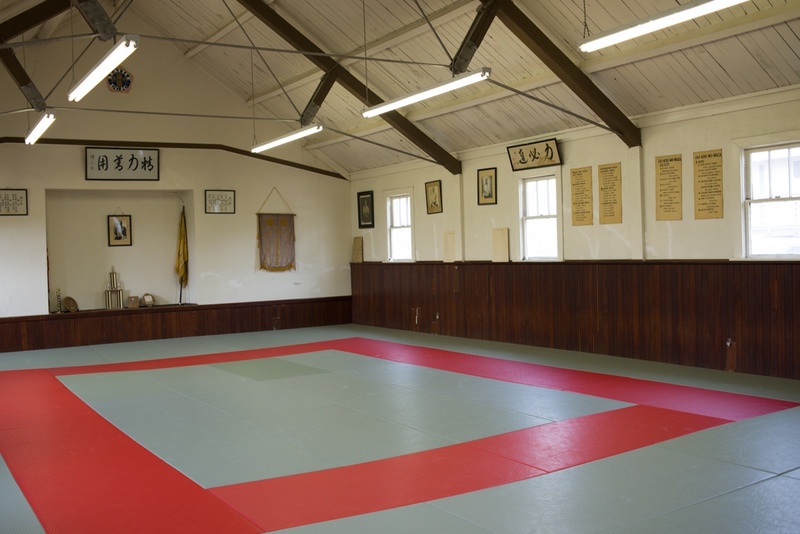 Interned Japanese reportedly brought mats into the camp to continue their training, and when they returned home, the dojo reopened under Japanese ownership. This is important for a couple of reasons. First, retaining ownership symbolized a return to life before internment, an ability that wasn’t afforded in other places as many Japanese properties in the area were effectively taken during the war. Stalls at the famed Pike Place Market, for example, were once staffed by as many as four-fifths ethnic Japanese before WWII, but many were left searching for new jobs as new tenants occupied the spaces upon returning. Second, owning the building and the land underneath it allowed the dojo to keep the cost of instruction low and accessible to the community. The monthly membership was at one point a mere $3 and has only gone up to $25 today. Having most of the first generation Japanese cycled out of its doors, the dojo first struggled to reclaim their pre-war prestige, but managed to put together an impressive competition team that placed first in the first post-war national judo tournament in 1954. Of those names was Kenji Yamada, an 8th Dan judoka who went on to win in the 1954 and 1955 US Judo National, and reportedly competed against Gene Lebell in an open weight match in 1954. (Yamada lost). Yamada is also the father of current head sensei. Their once esteemed status has diminished over time, however, as the Seattle Dojo has been less present in the recent championship rankings. While the dojo retains a solid presence at tournaments, it is today less known as a competitor’s dojo. That designation more fittingly describes the Budokan dojo, a club across the street that has produced Olympic level athletes. It should be noted that judo is not necessarily like other fighting sports. Players will often switch off between dojos or train at multiple ones simultaneously, making it difficult for one club to lay definite claim to an accomplished player. 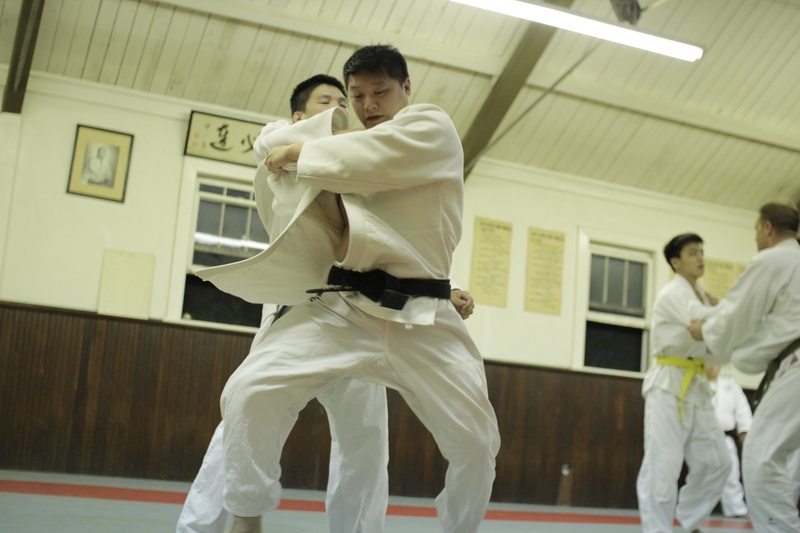 This is largely due to the financial and cultural structures of the sport itself, as many dojos can only offer instruction a few nights out of the week (two at Seattle Dojo; three at Budokan), a frequency that is largely inadequate for an Olympic level athlete. 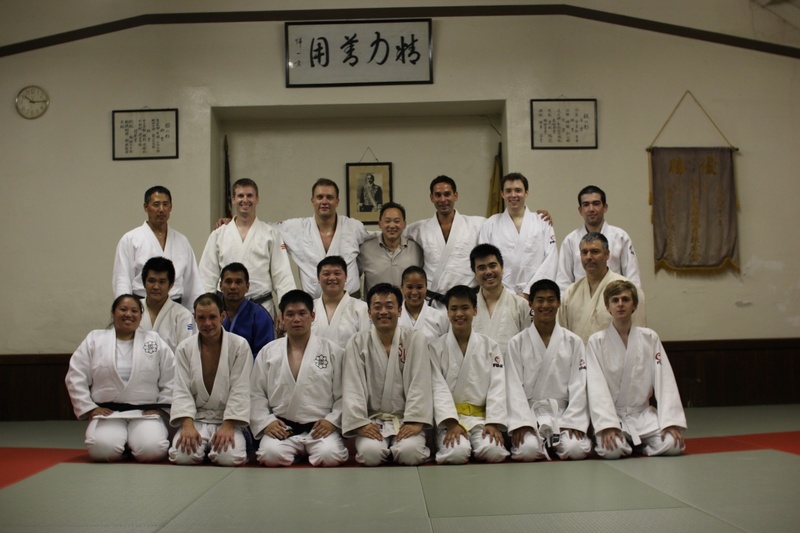 While there is certainly a more competitive vibe at Budokan, it would be fair to say that a successful judoka is the result of various clubs in the area working together, and in being the first dojo in the area, technically all judo in the Northwest was at one point connected to the Seattle Dojo. One of the main reasons for the shift of their competitive status is because the Seattle Dojo currently lacks a head instructor. Though the younger Yamada claims the title of head sensei, he has since retired from training on the mat, and spends most of his time administering the logistical operations of the dojo. Instead, instruction is now a collaborative effort. What is found in place of a lead instructor is a composite of the many black belts still faithful to the club. On any given night there are anywhere between 10-15 black belts taking turns leading session in the technical area in which they are strongest. The last head instructor at the dojo was Ryutaro Oki, a transplant from Yokohama, Japan that had about 40 years of judo instruction under his 3rd Dan belt. Oki retired four years ago due to a knee injury, but stops in every once in a while to check in on his old students. I happen to be there one of the nights he decided to stop in. 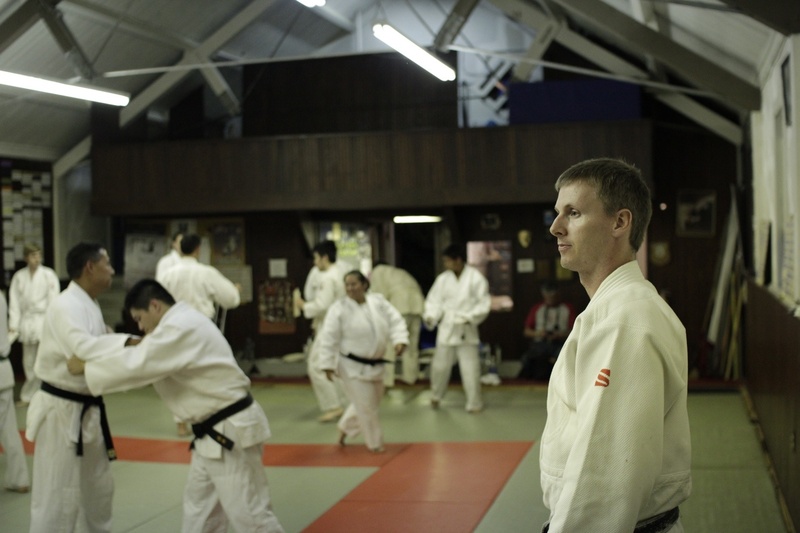 Though the Seattle Dojo no longer rules the competitive landscape, sessions at the historic club are nothing short of beautiful. Witnessing black belts execute hitori-uchikomi (shadow throwing) is to witness a bid towards perfection. Everything down to the precise placement of their toes is done with intention, and reflects countless hours of practice and discipline. Students are reprimanded for the subtler elements, like proper bowing technique or the presentation of their judogi. Perhaps a better way to think of the dojo is one akin to a living time capsule; how the club conducts its judo is how I would imagine the art to be run in a historic Japan, much like how a chado tea ceremony at the local Japanese garden demonstrates how the ritual was held back East. Even the advent of Japanese humility is seemingly present, as though many of their black belts downplay the dojo’s current accomplishments, the level of knowledge displayed in their instruction is considerably high. Most importantly, the spirit of the art has been preserved, because when you trace judo back to its origins, it wasn’t a necessarily rooted as a competitive sport, or even a martial art used in combat for that matter; it was a tool for personal cultivation, and from that perspective, the Seattle Dojo carries the tradition well. As the session winds down, students bow out and scurry off into the changing rooms, leaving the space completely empty and unmanned. Yamada is on the sidelines eyeing the procession like a hawk. After a few moments he finally roars, “WHO’S GONNA MOP THE PLACE UP! ?” A meek, “I will Sensei”, comes from the upstairs. The respondent shimmies down the stairs and pulls out the cleaning supplies from the back closet. 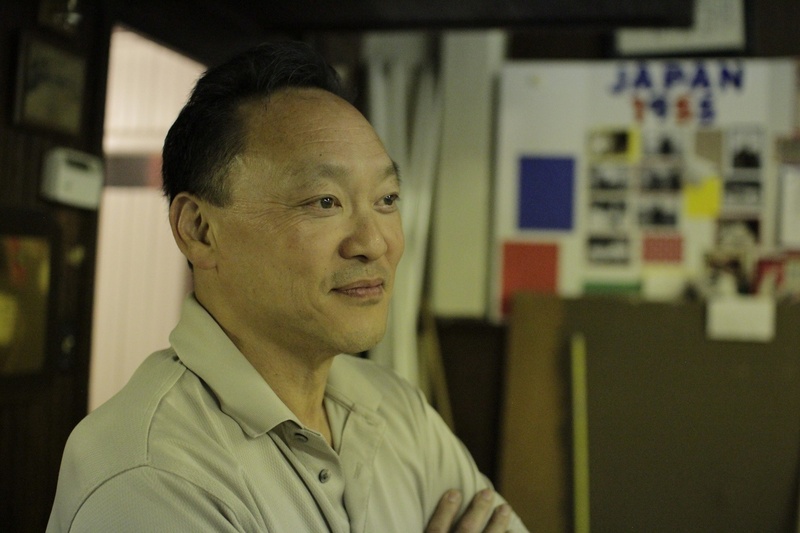 In over 100 years of existence, the Seattle Dojo may no longer be producing world-class judo medalists, but for producing world-class martial artists, it can certainly make a rightful claim to that title. See more of Ruben Rodriguez’s photography here.